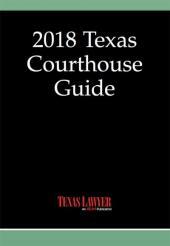 The Texas Courthouse Guide is an indispensable reference for the country's third largest legal community. 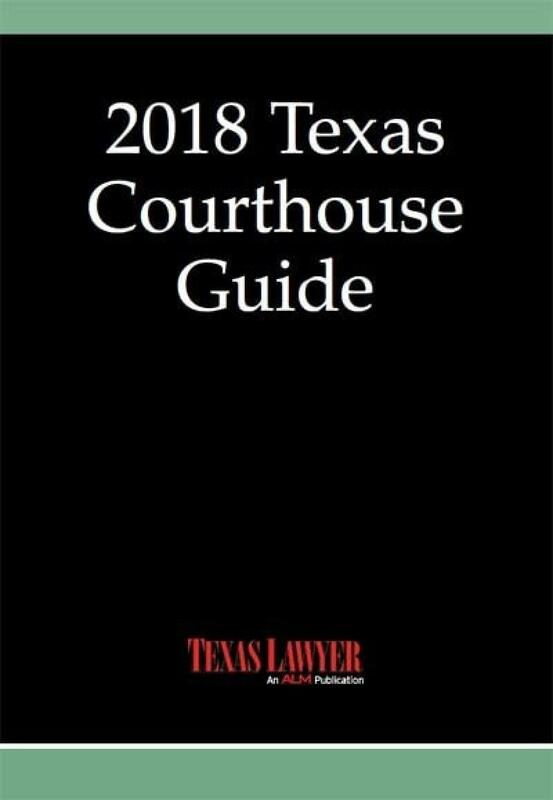 The Texas Courthouse Guide is an indispensable reference for the country's third largest legal community. 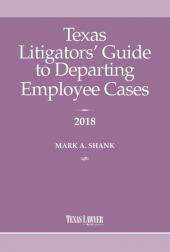 This edition contains vital up-to-date information about the courts, administrative agencies, associations and other institutions that comprise the legal landscape. 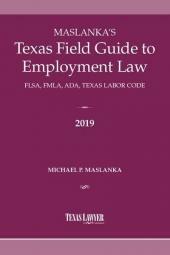 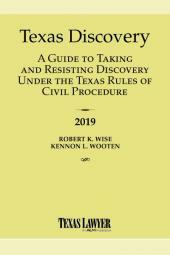 The book is an easy-to-use guide that has contact information such as: phone, mail, fax and e-mail addresses for elected officials and staff employees throughout the Texas public legal scene, including judges, district and county clerks, prosecutors, court reporters, court coordinators and more.